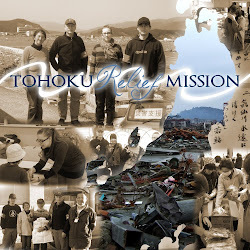 Tohoku Relief Mission: Look for updates on our Fukushima trip! We went to Fukushima! Updates on their way!